The holiday cheer has arrived in Counter-Strike: Global Offensive, as Valve has added a new 10 Year Veteran Coin and heralded the wintry return of Militia. 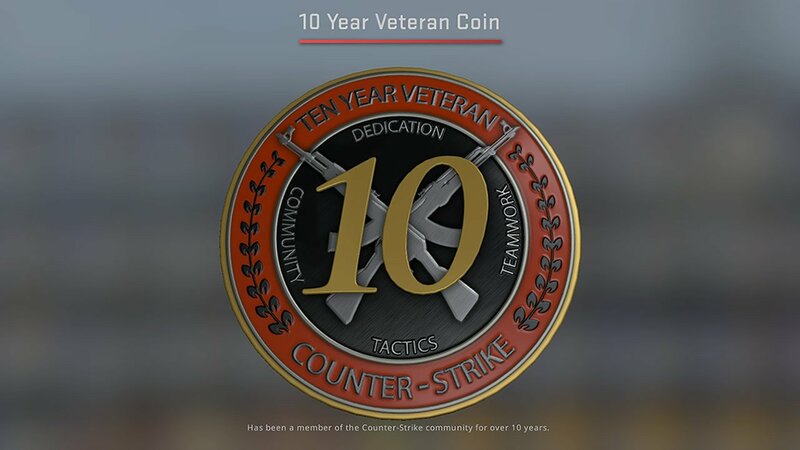 Valve has given a little something to long-time Counter-Strike players in the form of the new CSGO 10 Year Veteran Coin. This item has been added alongside the latest 2018 Winter Season Fun update that decorates the game with new holiday decorations and offers fans the chance to return to a wintry remix of the classic map Militia. Details about the latest changes and additions have been offered through the official Counter-Strike blog. The 10 Year Veteran Coin will likely be among the most popular new additions: it's a new Extraordinary Collectible that conveys a player's decade-long service to the series. Like with the 5 Year Veteran Coin, fans won't have to have actively played the game over the ten-year period to earn it. Instead, they're eligible to receive the coin if they have a Steam account that's owned a Counter-Strike game for at least ten years and have played the game at least once in that time. The update also spells out everything offered in the CSGO Winter 2018 update, which most notably sees the return of Militia. Previously known as cs_militia, the hostage map has fallen out of favor with the developers, having been removed from CSGO some time ago. It returns now in a remixed form, much as Cobblestone did back in the Halloween update. 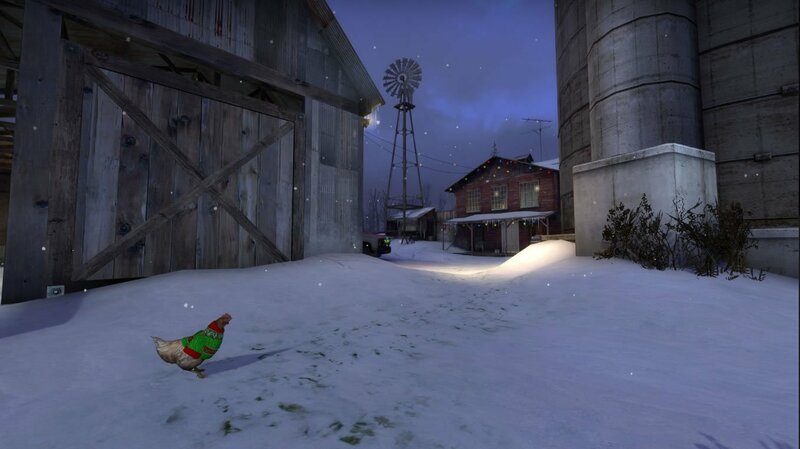 Other than fresh digs for an old map, players can also expect to find chickens wearing holiday gear, gift-wrapped C4, freeze frame holiday borders, and the ability to pick up and throw snowballs in casual gameplay modes. As if a 10 Year Veteran Coin and over a decade worth of gameplay wasn't enough to turn PC players onto CSGO, the game's latest Danger Zone update introduced a new battle royale mode and marked the beginning of Global Offensive's free-to-play career. PC gamers with an active Steam account can download CSGO for free now and check out all the latest changes, and maybe even enjoy a bit of nostalgia returning to the Militia map once more.